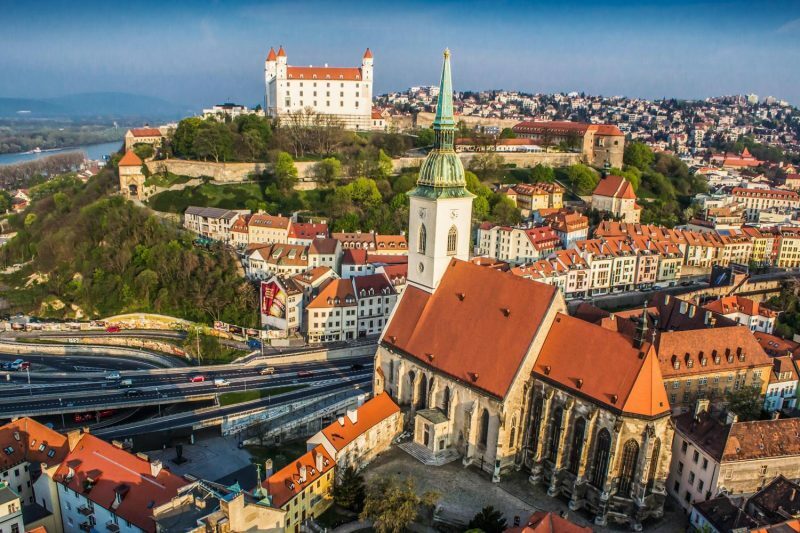 Book a private Vienna Airport transfer to Bratislava for the best prices on the market and avoid to arrival stress and save your money. 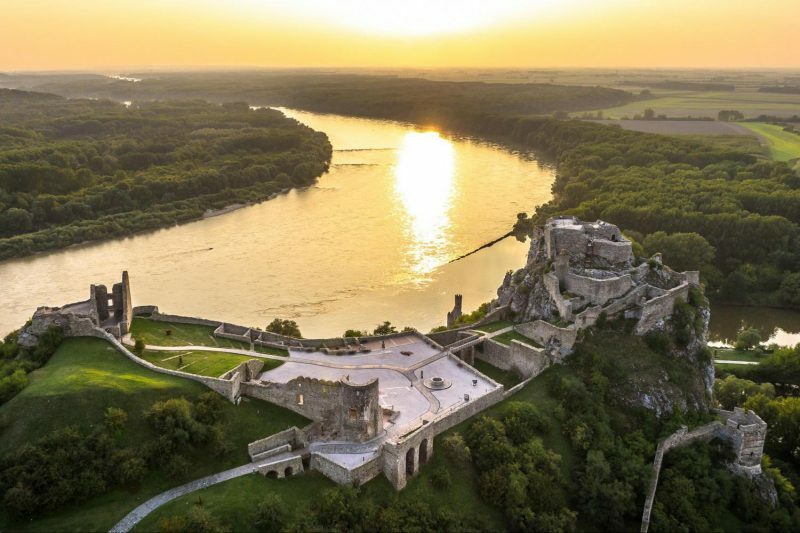 Vienna airport transfer by Bratislava City Tours is reliable and comfortable airport transfer with affordable prices over a decade. Our services and customer satisfaction oriented and our operational philosophy is to have no hidden cost. With our fully insured, airconditioned vehicles and friendly staff we are one of the leading companies in the market. 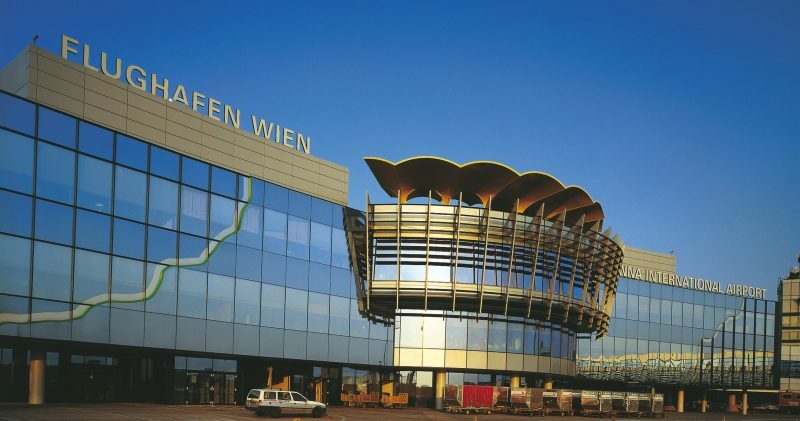 As part of our Vienna airport transfer services, we provide luggage assistance, free baby seat, 24/7 concierge service and more. Compared to similar transfer services, we offer more quality and affordability. 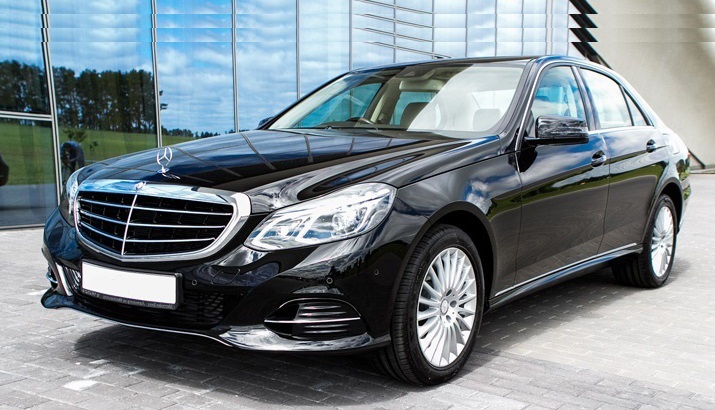 Book Bratislava airport transfer in advance to avoid the stress while arriving in Bratislava via Vienna airport. We pick you up at the hotel lobby. If you stay in private apartment, please await our driver in front of the building. Pick up time is always 3, 5 hours before flight departure. 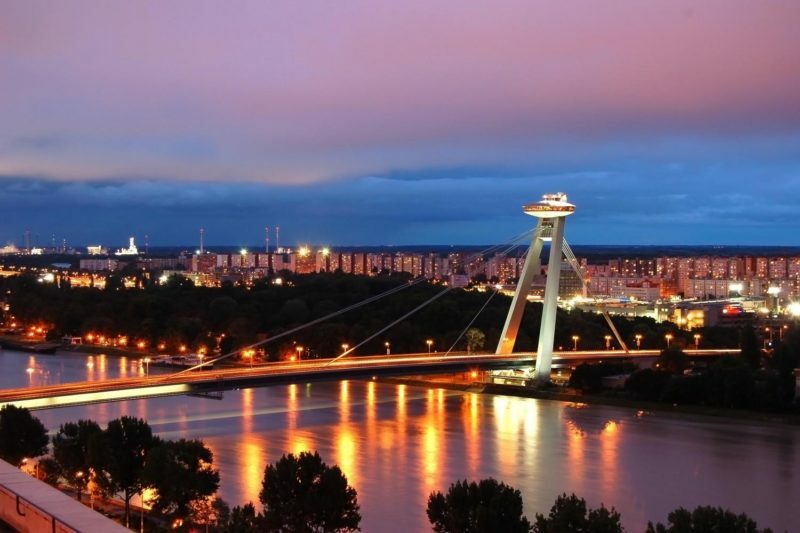 During your stay in Bratislava we recommend you too book our best seller Bratislava Grand City Tour. Meet & Greet – Your driver will be waiting to meet you no matter what happens. Value – Enjoy a high-quality transfer experience at surprisingly low prices. Time saving – No queues, no delays – we’ll get you to your destination quickly. Door-to-Door – For complete peace of mind we’ll take you directly to your hotel door.